If you’re looking for something exciting and fun to do in Roatan that doesn’t involve the water, you’re in luck. You might get a little dirty, and you’ll definitely be sweating, but it will all be worth it to call yourself Extreme. 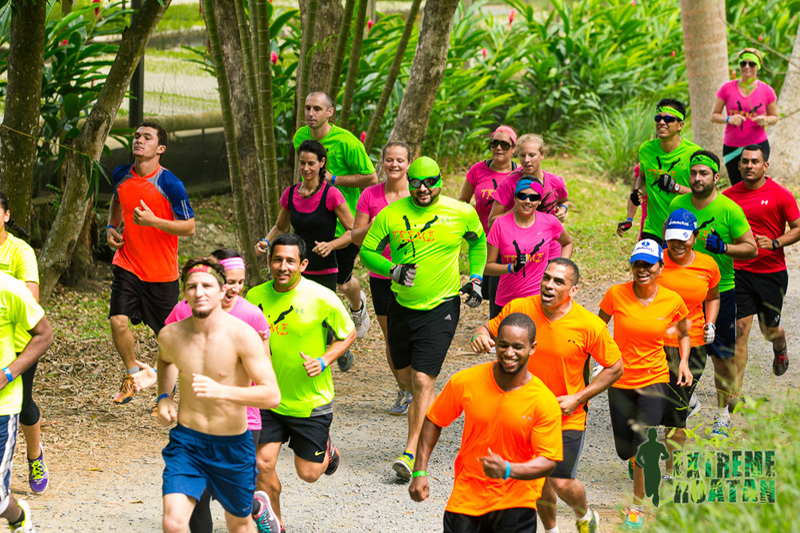 Extreme Roatan is a 4-kilometer course cut through the stunning acreage of Blue Harbor Tropical Arboretum. 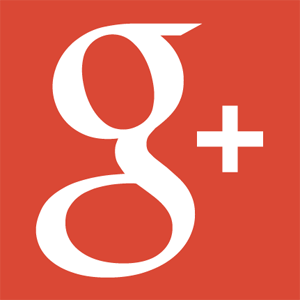 There are two events held during the year, one in the spring and one in the fall. Beyond those two regularly scheduled events, you can take advantage of the course being maintained year-round and head there for training runs, or bring a group and run the course yourselves! Blue Harbor Tropical Arboretum is located in Mud Hole overlooking the northern shore of Roatan. Spreading over 160 acres of lush terrain, Blue Harbor Tropical Arboretum offers guests the unique opportunity to enjoy gorgeous hiking trails or to mosey along the garden paths to learn about their hydroponic farming plus their acres of orchards. Wildlife abounds in this area, granting glimpses of beautiful tropical birds and small mammals scurrying throughout the grounds. Beyond these beautiful grounds, you’ll find hiking trails cut into the jungle up the hills. Those trails are also used for Extreme Roatan mud and obstacle runs. If you’re up for the adventure and the challenge, Extreme Roatan will push you to your own personal limits – wherever those may be. Run, walk, or crawl your way through the 4km of hills and obstacles, and you’ll be rewarded with incredible ocean vistas from the hilltops and stunning jungle terrain throughout the course. Obstacles that have been used in past events include cargo nets, mud pits, tire piles, sand bag carries, and more. It’s all part of the adventure! On Sunday, October 18, 2015, Extreme Roatan is introducing its first ever Champions Day event hosted by Sun Water. This event invites everyone to take the challenge of a 4km race through the jungle and over the hills to compete for the top prize. There will be a prize awarded to the first male and the first female finishers, and the best team will also receive a prize. This will be judged taking into account team size, team colors, and how the team works together to get all team members across the finish line. While other Extreme Roatan events in the past have been all about the fun, there will be higher stakes on this day as competitors rise to the challenge to be named Champion. For each Extreme Roatan organized event, the course is altered and obstacles are added or changed. But don’t worry – people of all fitness levels can complete this course! All participants will receive a unique Extreme Roatan t-shirt, plus of course a cold beer at the end of the race. Returning participants also receive a discount on registration fees, so it pays to keep running! 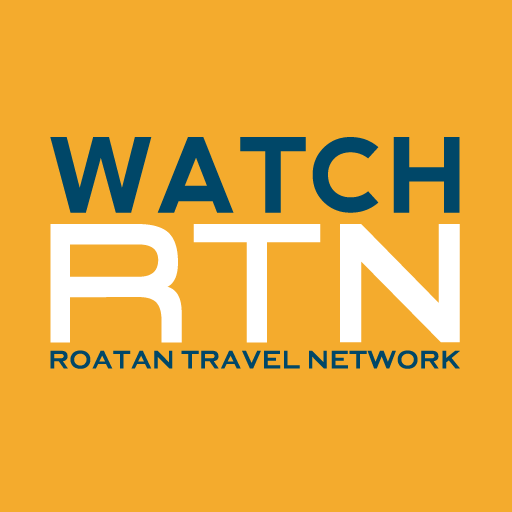 To see what Extreme Roatan looks like in photos and video, check out this compilation from the Roatan Travel Network.